It’s just a week and counting until it’s here! 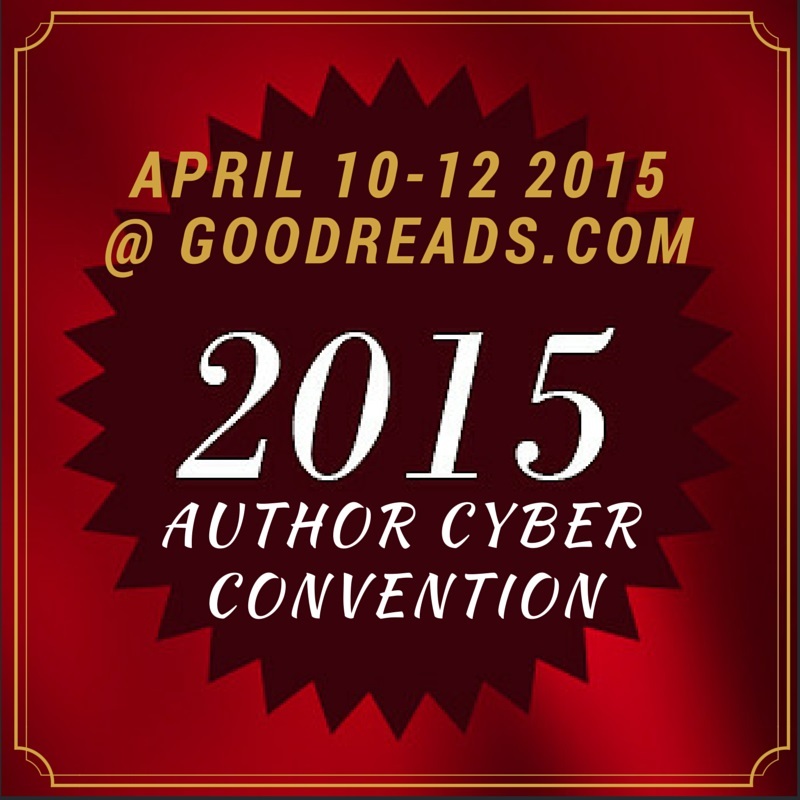 The 2015 Author Cyber Convention on Goodreads. Reader visitors are welcome to visit and peruse all the virtual booths authors from a wide spectrum of genres of setup in the fairground. 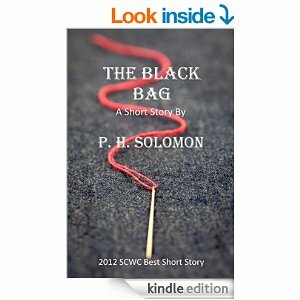 Come find new, up and coming writers who would love to meet you. The three day event runs from April 10th thru the 12th. 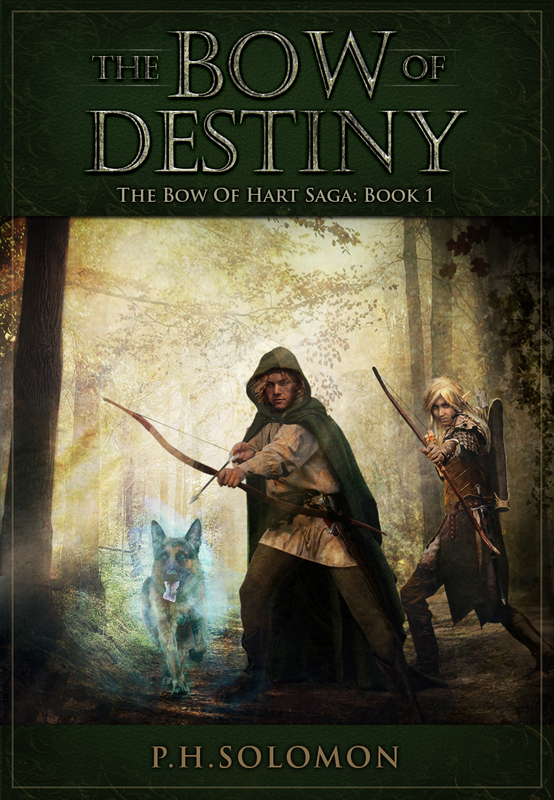 Authors are planning giveaways of all kinds. Links to interviews will be posted. Ask question of authors and just mingle. A variety of events are planned throughout the three days. Just click the link above to enter the group. Are you an author and want to join the fun? There’s no cut-off time so join the author side of the convention and setup your cyber booth. Not a member of Goodreads? Well click on over and sign-up then attend the convention next week. All the authors are looking forward to plenty of visitors. I’m looking forward to this event. One of my goals this year was to attend more conventions so this is a great way for me to do just that. I’m ready to mingle with fellow authors and find out more about them and their books. This should be a lot of fun and a wonderful experience for all. The chance to interact with readers is one of the main reasons Goodreads exists. I’m counting the days and hope to meet plenty of readers and writers. Mark the dates and make time to visit the cyber fairground to meet authors in your favorite genres. See you there!